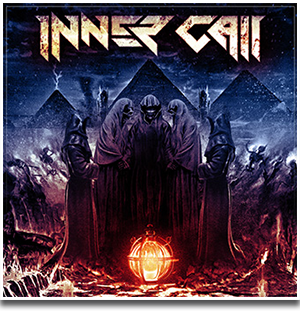 Inner Call with Hades music and his lyric video was featured in the Pandora box program, 2nd. edition, of Arrepio productions. the program displays videos and comments on the production of bands that are standing out in the current national metal scene and we were honored to be mentioned as well as soundtrack.